Published: 16th January 2013 by Todd. 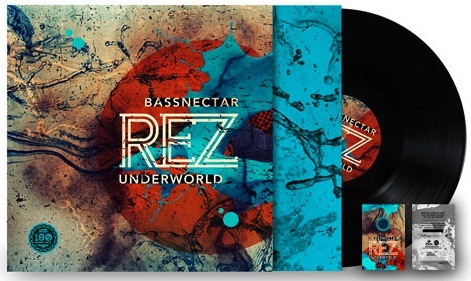 Child’s Play and Om Records have announced a Bassnectar Remix of Underworld’s Rez, due for release on limited edition vinyl and digital single on Feb. 12, 2013. 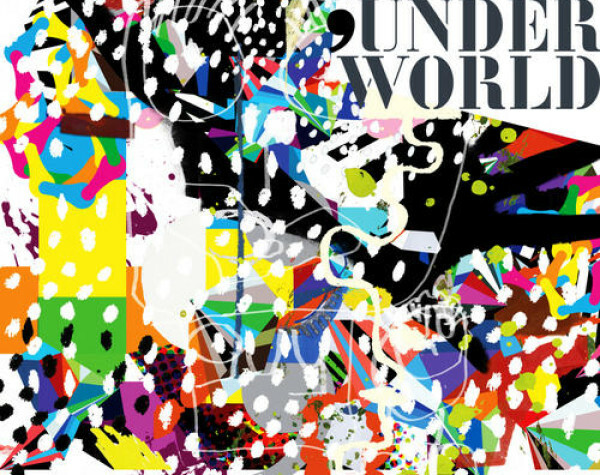 You can hear a preview of the track at the YouTube link below. 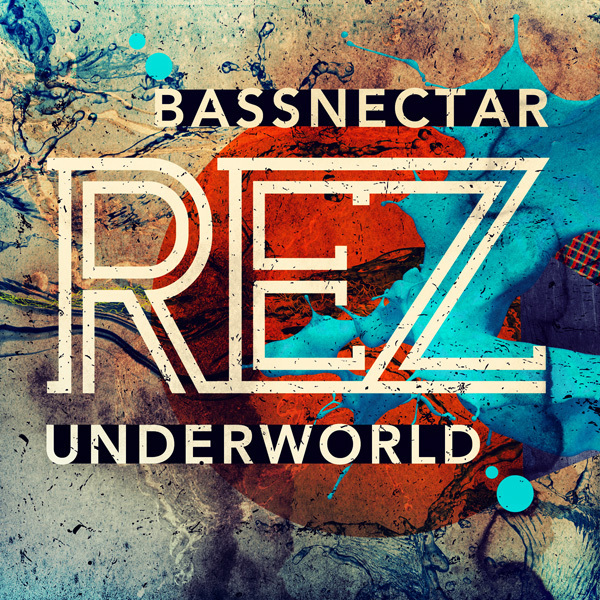 The Bassnectar remix adds mounds of thunderous bass to the track while still retaining its delicate and distinctive arpeggiated melody. 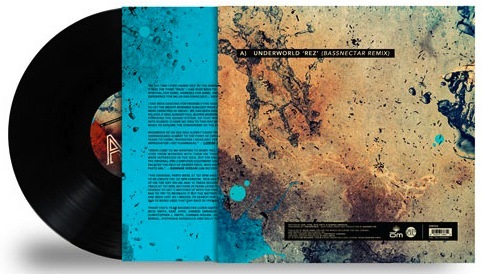 The single will be released on 180-gram vinyl with digital download, full color jacket sleeve and liner notes from Bassnectar.